• High strength polypropylene self-adhesive tape. • Reinforced with a crossweave mesh of high strength fibres. 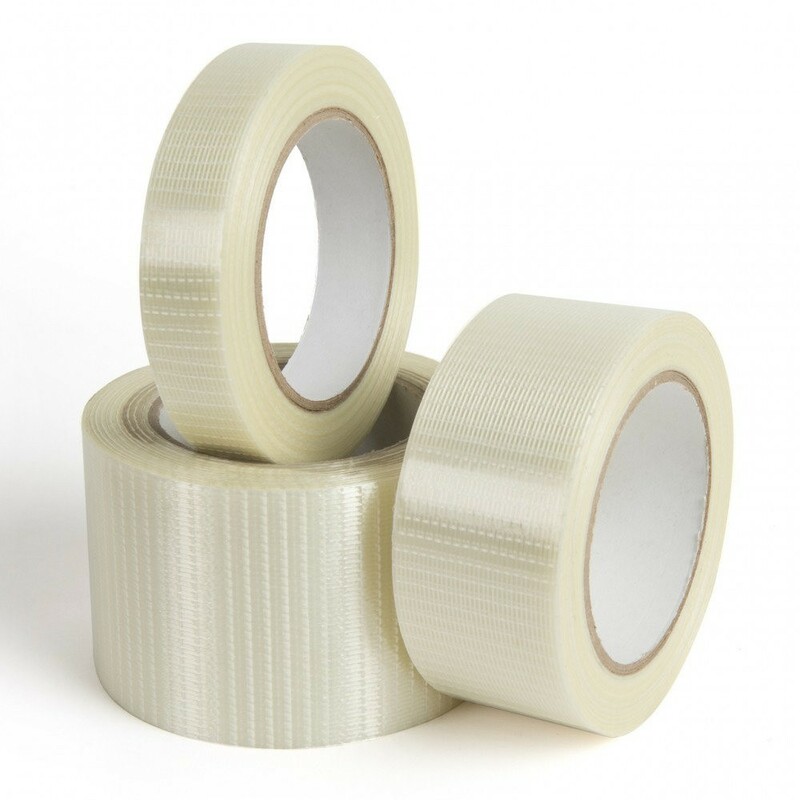 High strength polypropylene self-adhesive tape. Reinforced with a crossweave mesh of high strength fibres.